Mek, is modern and gritty, specifically thought for exuberant and always moving personality, up-to-date on current trends and lifestyle. 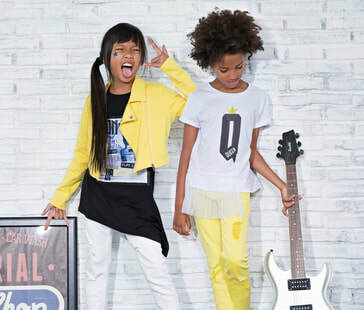 ​​Street-wear style inspired both in a fashion and in a sports version Mek proposals are suitable for children and teenagers from 2 to 16 years. Lively, creative and independent kids who want to live their lives as protagonists and who love expressing their ways of being with style everyday. ​Mek also proposes a collection dedicated to baby and nursery line thought to complete the range and to meet its consumers from 0 to 16 years demands. 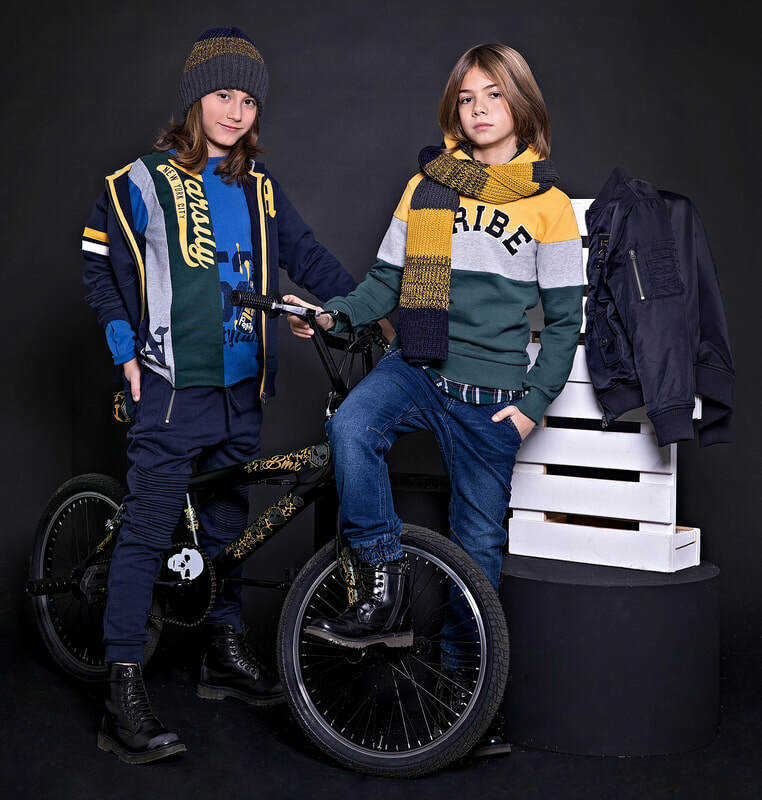 The collection is full of comfy and colored clothes with a cool, modern, energy, crazy and rebel style both for male and for female kids, from 0 to 16 years.